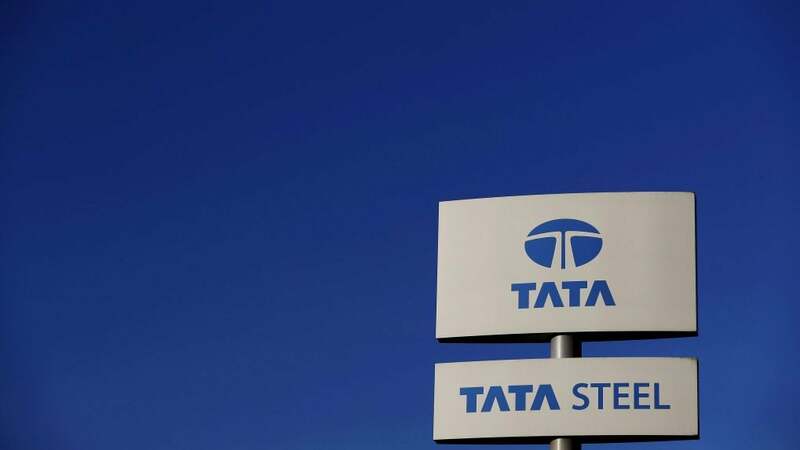 Tata Steel on Tuesday said it will try to complete all the formalities of the joint venture (JV) with Thyssenkrupp by end of this financial year. "Things are going as per plan and let us hope we can complete the formalities by the end of this financial year or as early as possible in the next financial year," said TV Narendran, MD & CEO of Tata Steel. European Commission (CCI) is considering the JV proposal and till it clears, the company cannot proceed further, Narendran told CNBC-TV18 on the sidelines of World Economic Forum in Davos. "Officially the timeline was end March, in between, they had stopped it for some time because they were still seeking some more information. Now the commission has announced April and if they want, they can give us a clearance earlier," Narendran said.